There are plenty of wedding houses that could fit the dress of your dreams. Some are gorgeously expensive, and others are cheap but tacky. Some of us want to not spend multiple months worth of our pay but still want to look gorgeous. 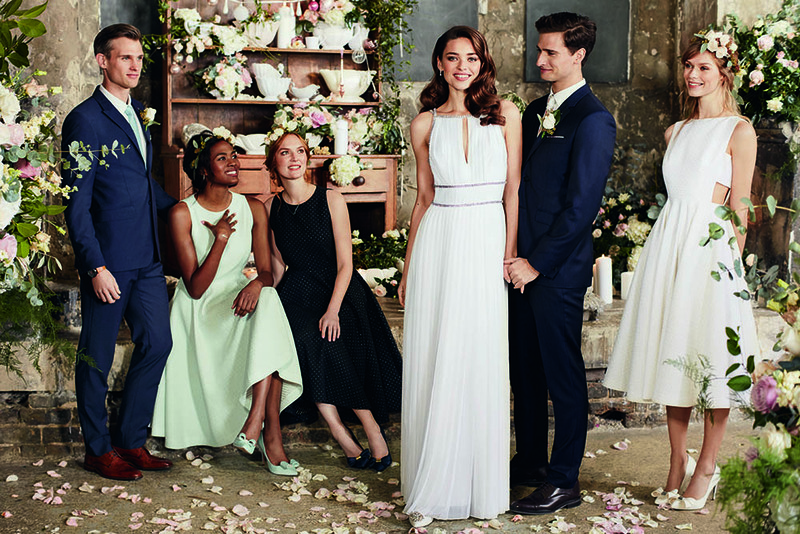 Well search no more, and say “I do’ in the newly launched Ted Baker Tie the Knot Wedding collection for both bride and groom. What’s even more worth it is when you also get your best gals to buy from the collection to get 15% (for 3 dresses) or 20% (for more than 5 dresses). With your typical Ted Baker sizing, you know you can keep the price low by buying it online and shipping it to our UK warehouse – for FREE! Don’t forget to sign up now!